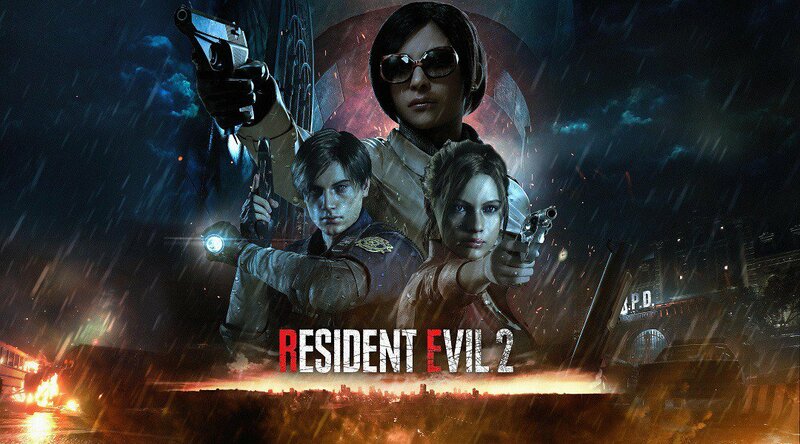 The PlayStation Store is currently holding a Spotlight Sale on the highly popular Resident Evil 2 remake. You can pick up either the Standard Edition or the Deluxe Edition for $39.59 or $52.49, respectively. If you’re a fan of the original Resident Evil 2 on the PlayStation, but haven’t picked up the remake yet, now is probably the best time. The original Resident Evil 2 released on the PlayStation on January 21st, 1998. A lot has changed since then, but the remake captures all of the nostalgia of the 1998 original survival horror title. Only this time, it’s a lot easier on the eyes and tank controls are gone. This Spotlight Sale only lasts until April 8th, so pick it up at this price point while you can! For fans of the series who played the original, there are even DLC costumes for both Leon Kennedy and Claire Redfield that bring them back to the old days with their low resolution PlayStation appearances from 1998. These costumes are free for anyone who owns the game, so if you’re feeling like a good old trip down memory lane is in order, look no further. Resident Evil 2 takes place in Raccoon City in 1998. You play as one of two characters, rookie police officer Leon Kennedy or college student Claire Redfield. You must escape Raccoon City in the midst of a zombie outbreak. Everything is not quite as it seems however, with things quickly spiraling into chaos. You are left to survive with little more than your wits and a few bullets in your gun. With the entirety of the PlayStation classic re-built from the ground up, this remake is sure to satisfy both long time fans and newcomers who have never played a Resident Evil game before. Will you be picking up the Resident Evil 2 remake while this Spotlight Sale lasts? Let us know in the comments!